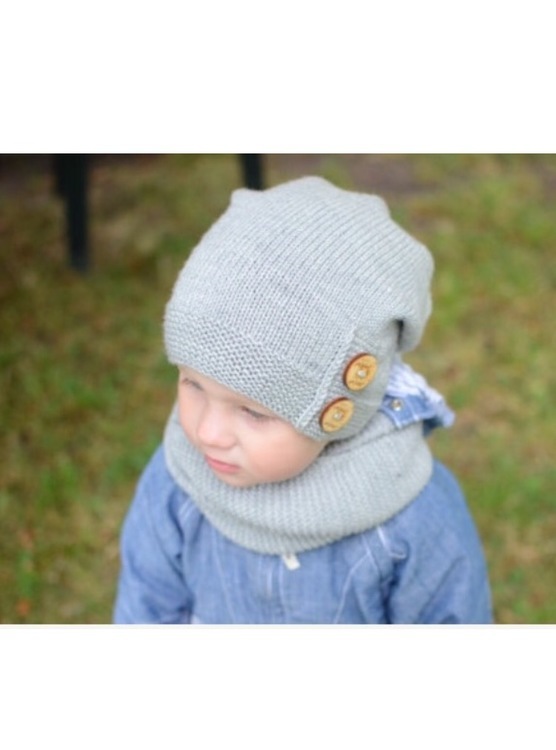 Home CLOTHING Accessories Slouchy Beanie, Merino wool. 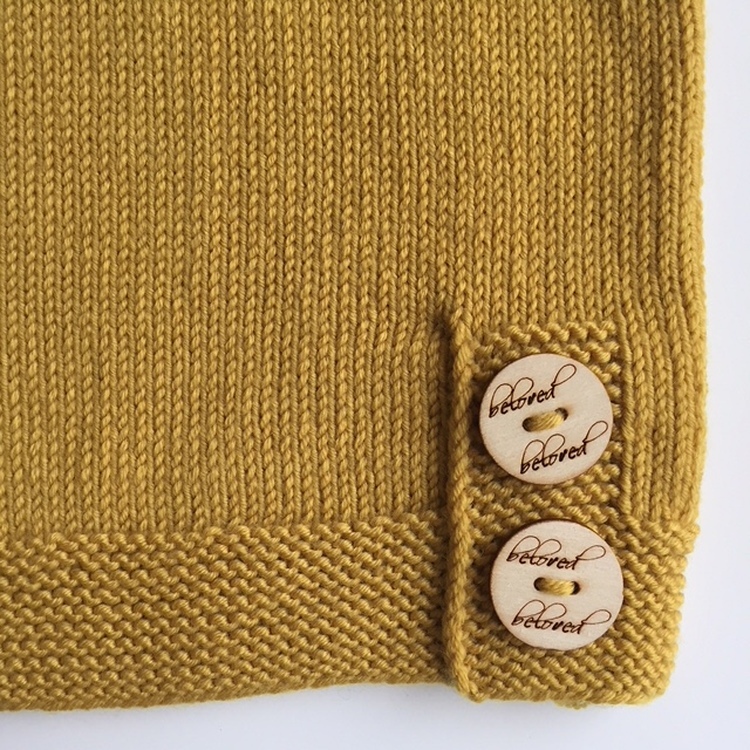 Mustard yellow. 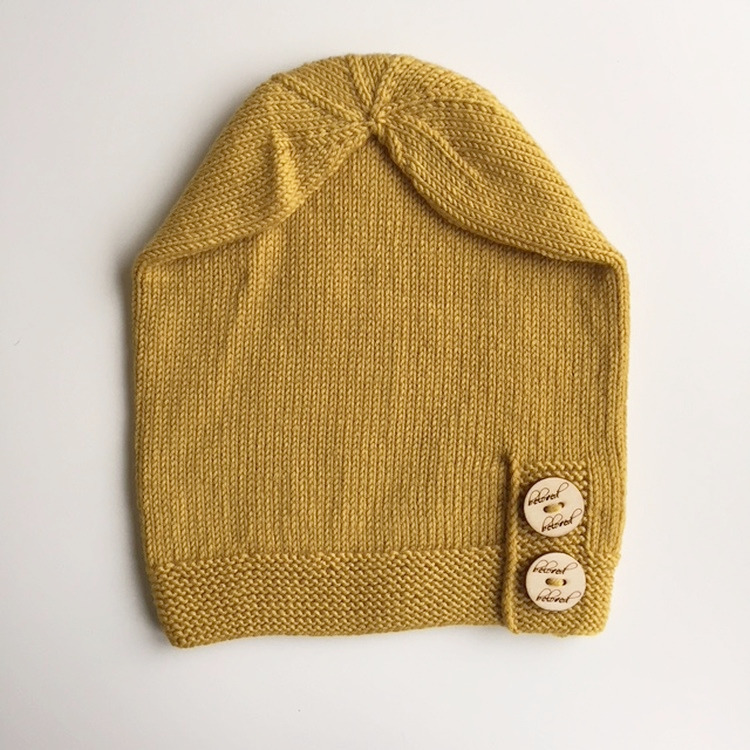 Slouchy Beanie, Merino wool. Mustard yellow. 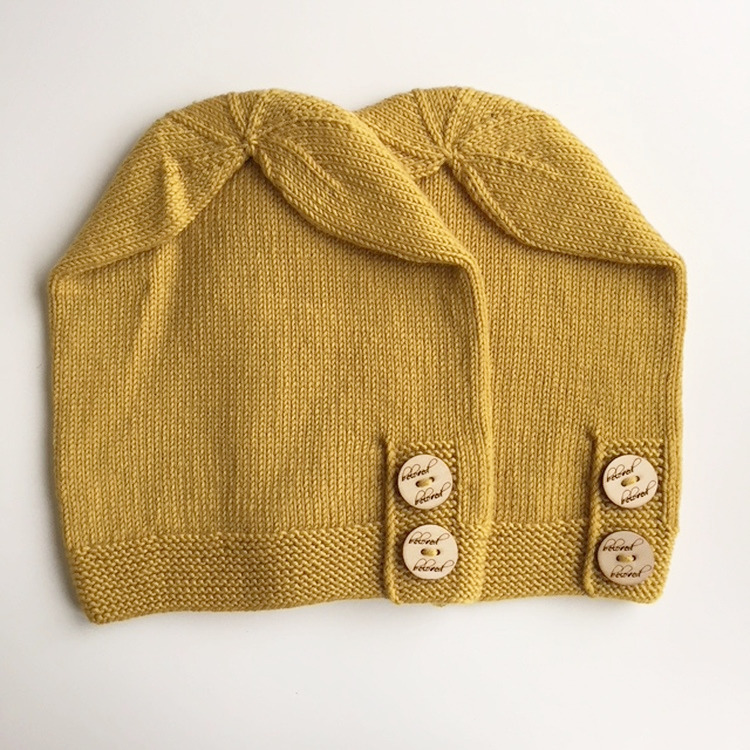 Kids mustard yellow slouchy beanie is hand knitted of 100% organic merino wool with two decorative wooden buttons - very soft, luxuriously gentle next to the skin, warm and still stylish! 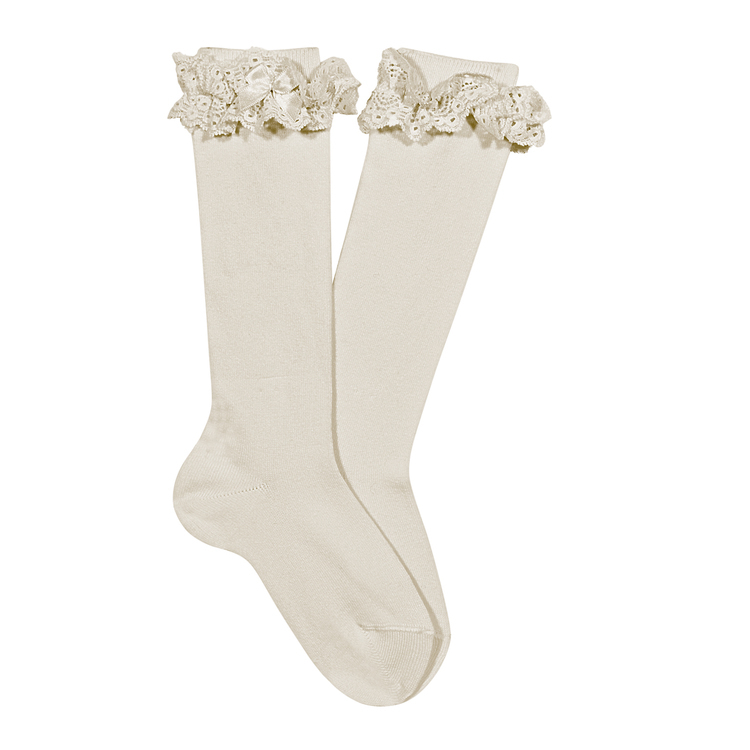 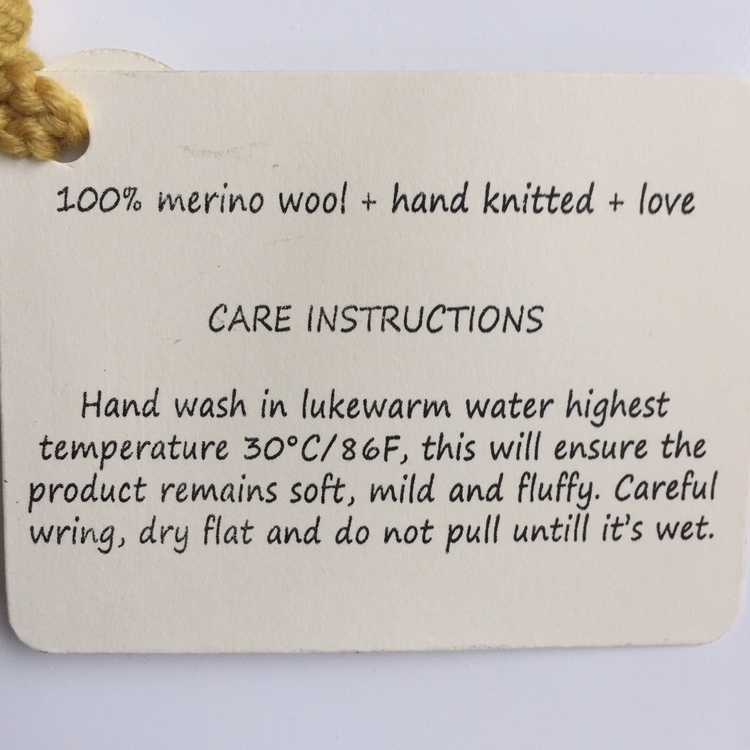 Merino wool is breathable and active fibre that reacts to changes in body temperature and discourages sweating. 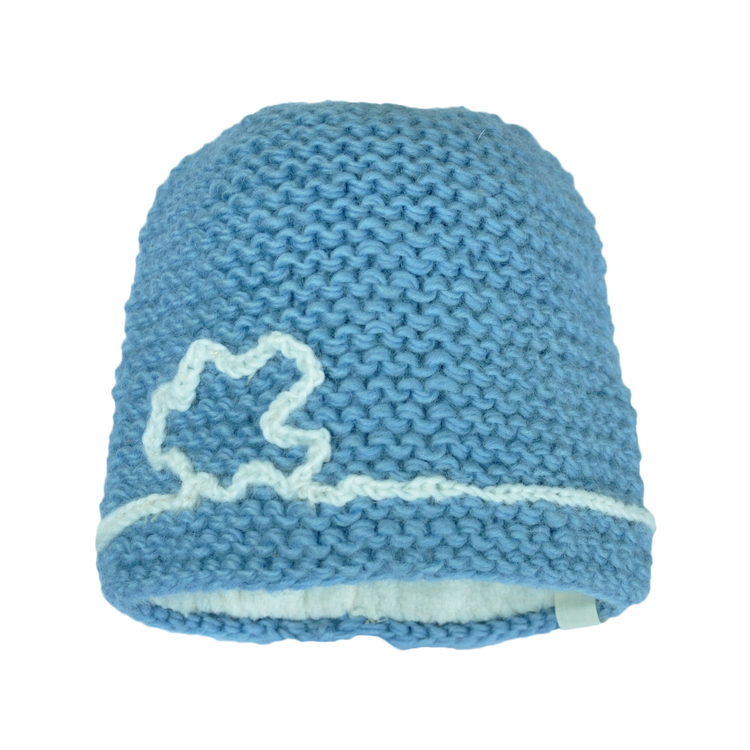 Soft and stretchy, this hat is perfect for showing off your kids beautiful face and keeping him warm and protected all at the same time.